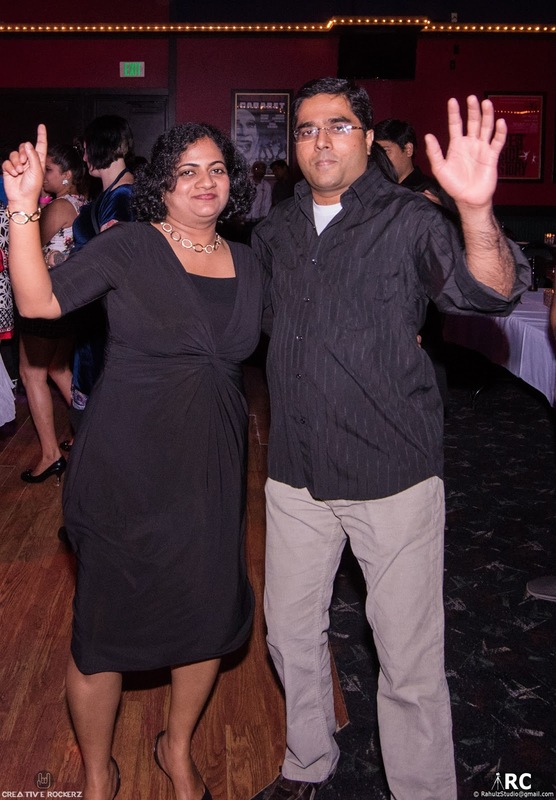 As u know I organize Bollywood DJ nights in Seattle where my hubby Mr.R - DJ Rkay spins the wheel. 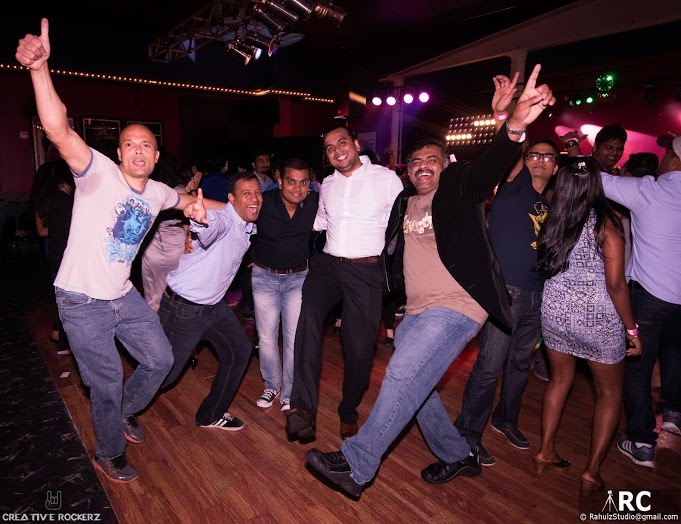 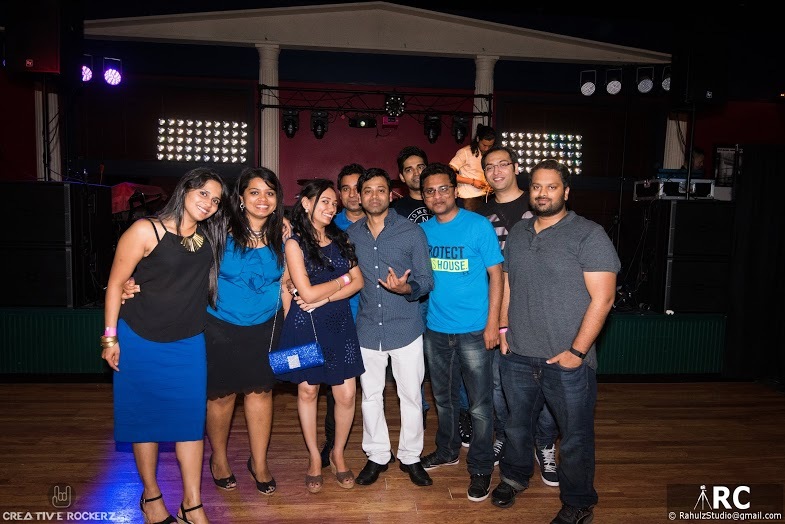 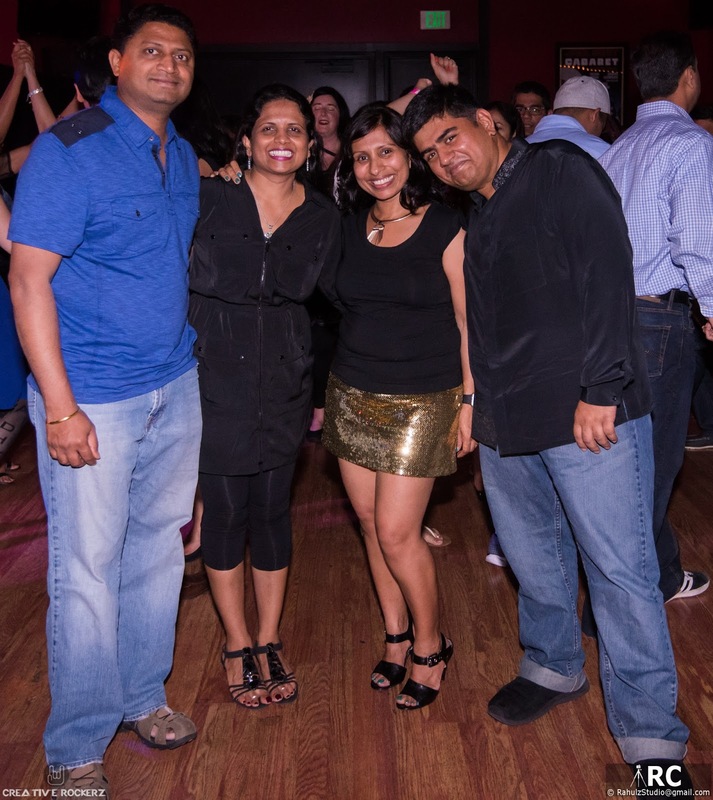 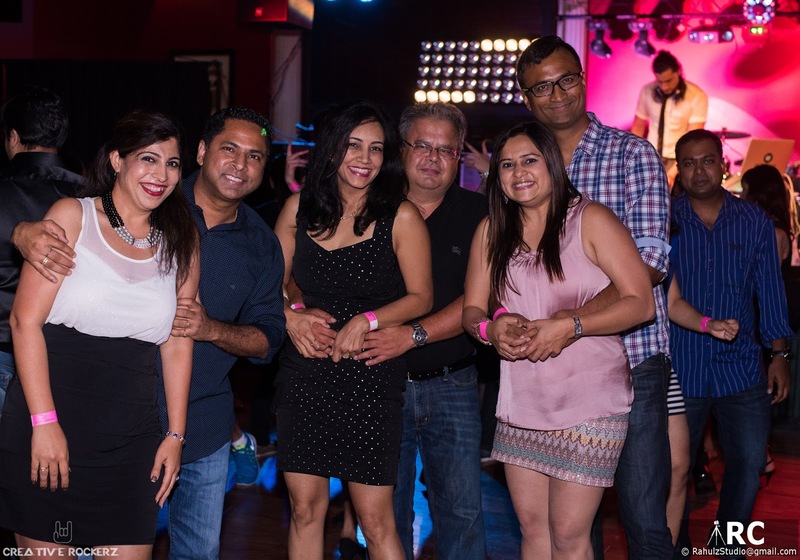 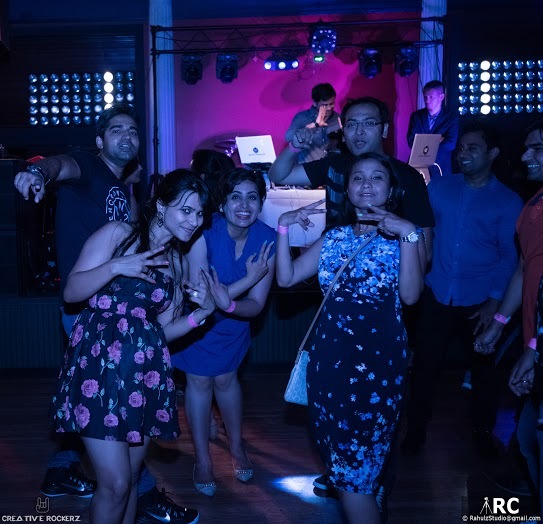 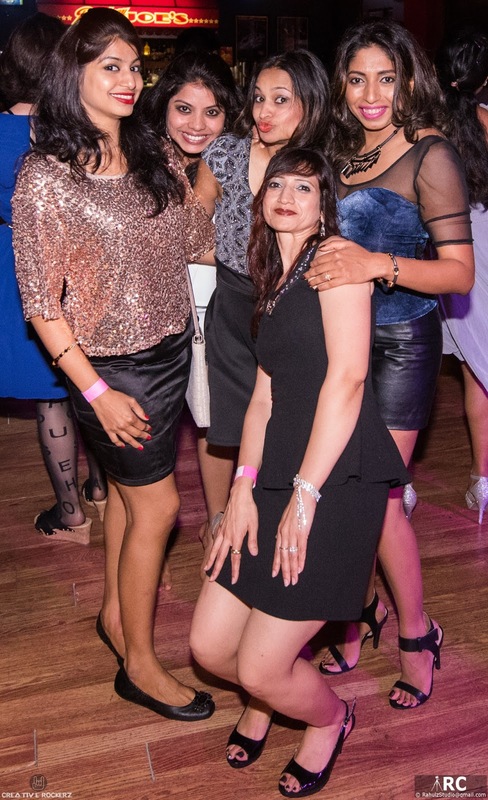 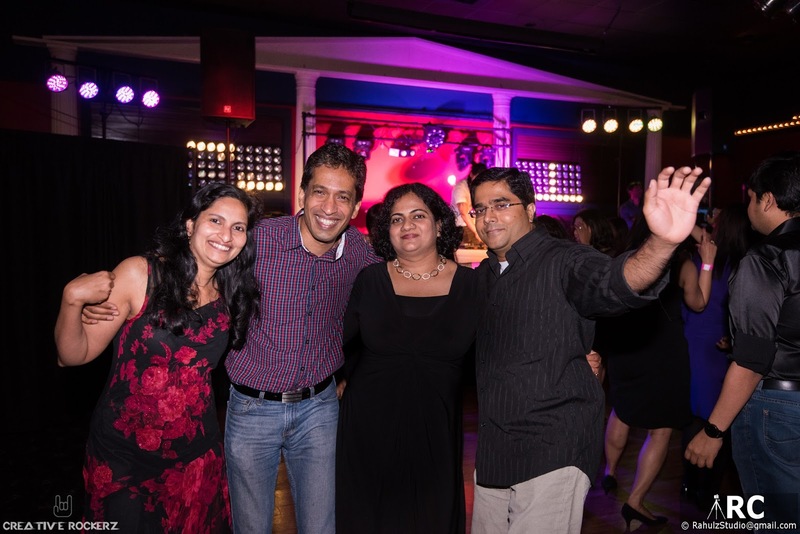 Dine n Dance was the theme for our last Seattle Bollywod party and here are few pictures from that night. 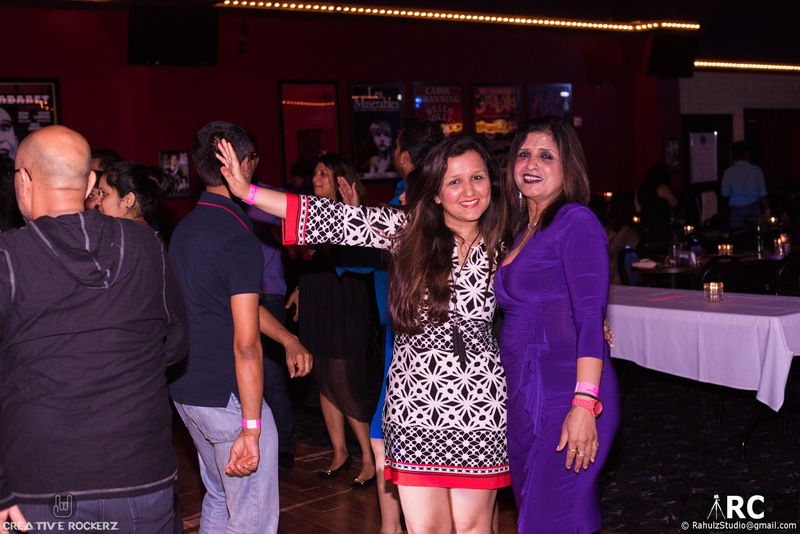 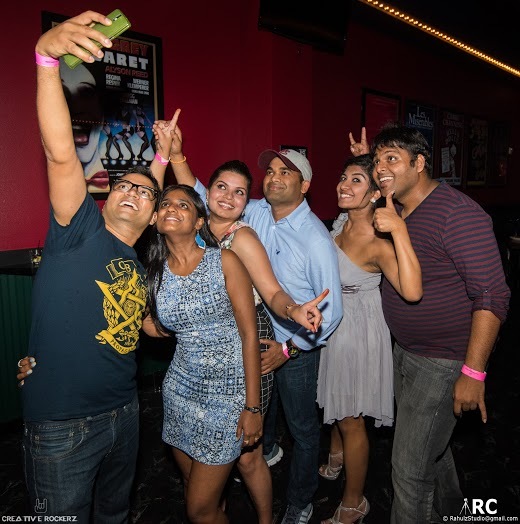 Good news is we have our next Seattle Bollywood party this saturday Sep 5th at Great American Casino, Tukwila. 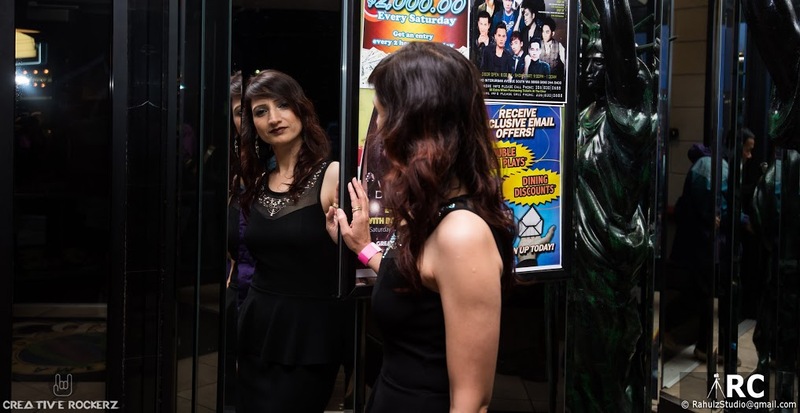 Doors open at 9pm followed by belly dance performance at 10pm and all along we have free Psychic reading available for the guests. 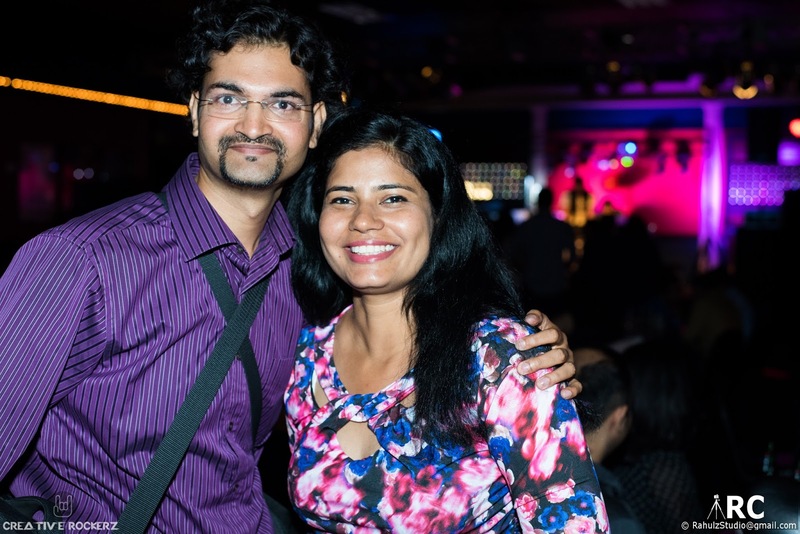 You could order what ever you like to eat from the American and Chinese Menu. 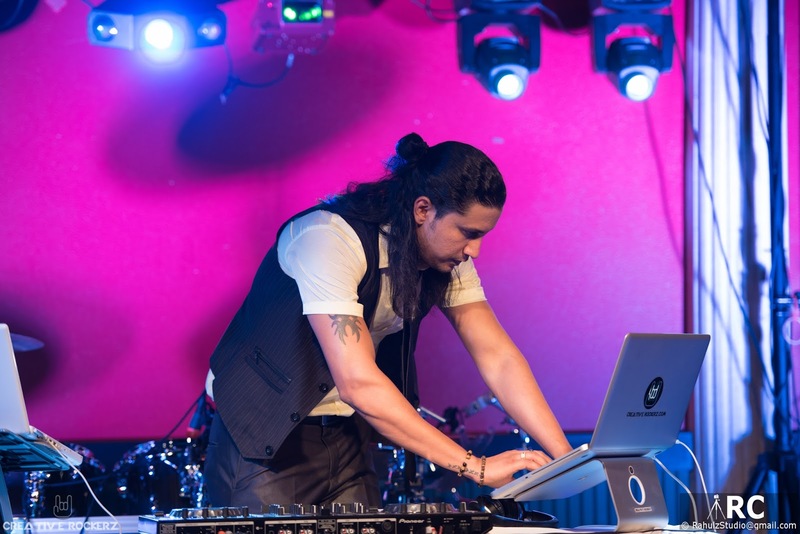 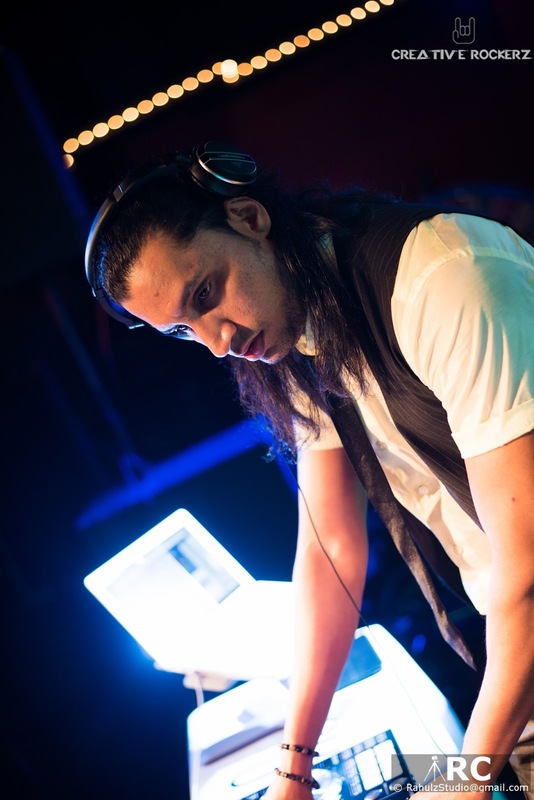 Later on our DJ's spin the wheel and mix the Bollywood's latest tunes with electro beats. 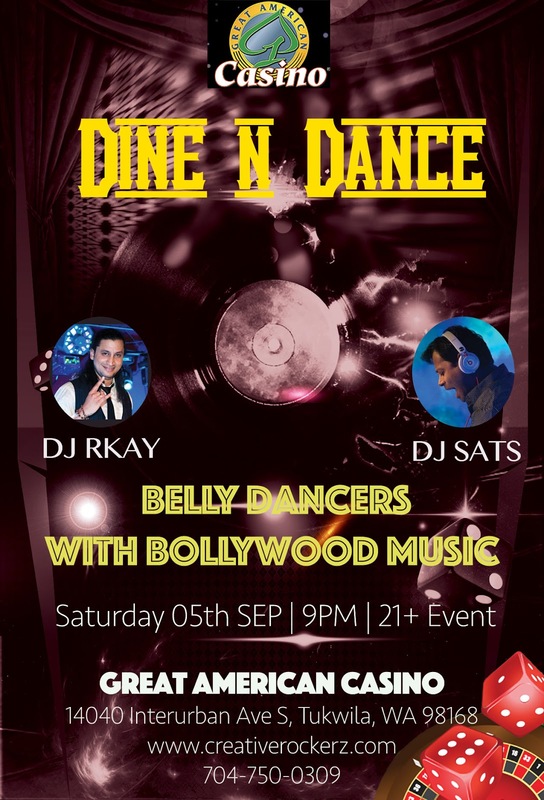 If you live in Seattle, do drop by ..its a fun night you don't wanna miss it.